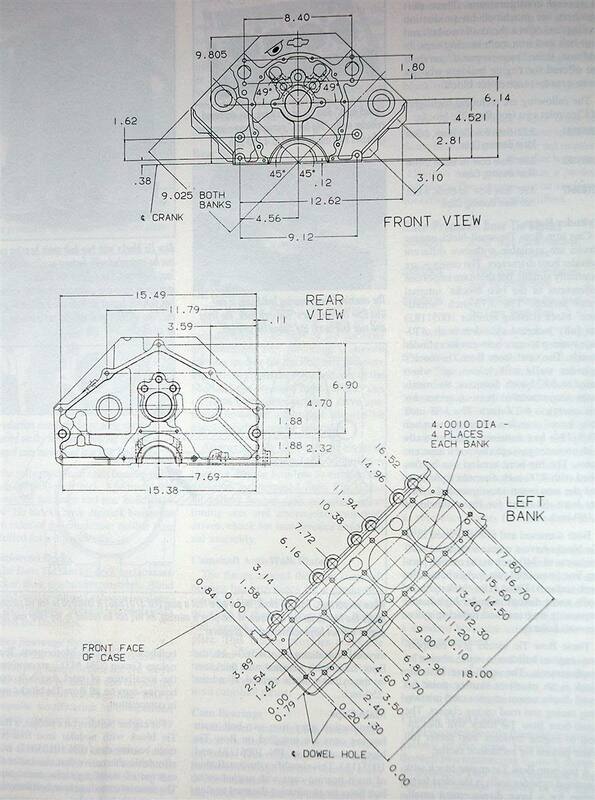 Discussion in 'Cams, Heads and Valve Trains' started by Indycars, Feb 8, 2011. 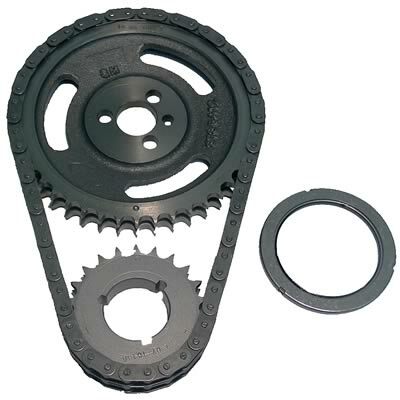 I don't find anything about picking a timing gear setup that will support the stress levels of a specific engine. Now I'm not asking about the different features concerning the timing.... multiple keyways or the very expensive fully adjustable set costing $150. 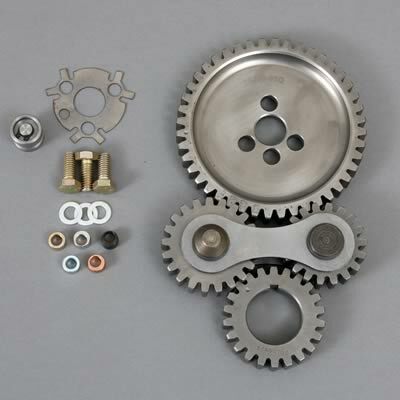 What I'm needing is when do you need a billet steel crank gear or when do you need BOTH gears to be billet steel ??? When do I need the larger .25" rollers ??? Or Double Roller sets ??? 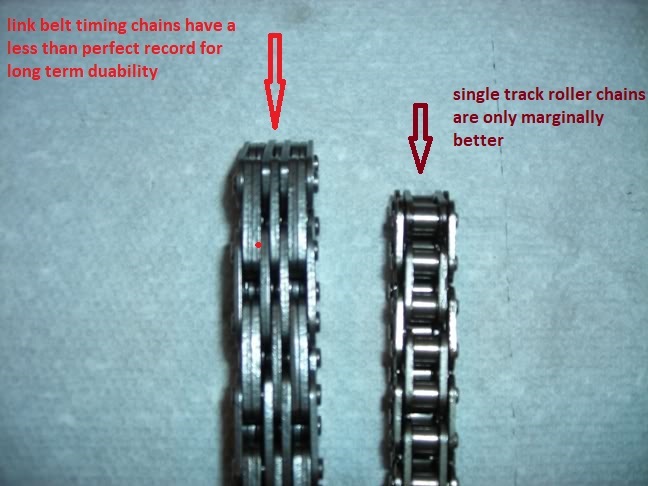 Also when looking at the DOUBLE ROLLER sets, many times they say "Will not fit behind stock timing cover." 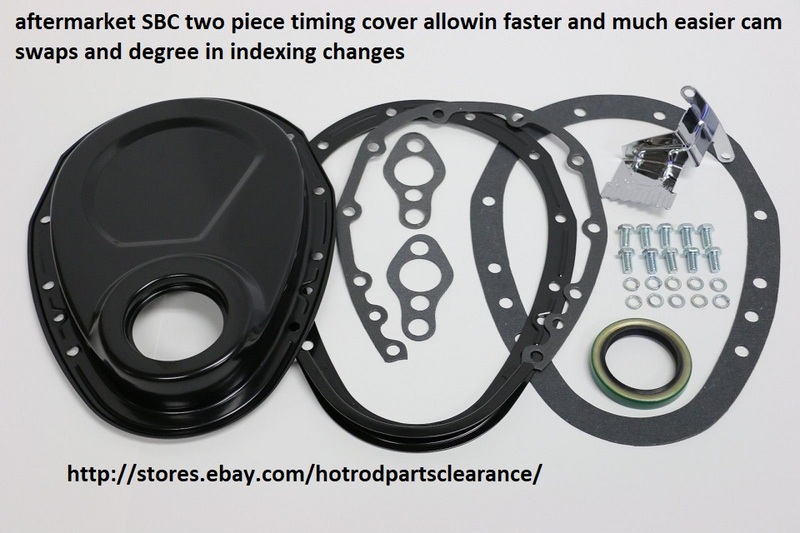 Are we talking about the plastic covers or will these not fit behind a short SBC water pump ??? Some general guide lines would be very helpful ! 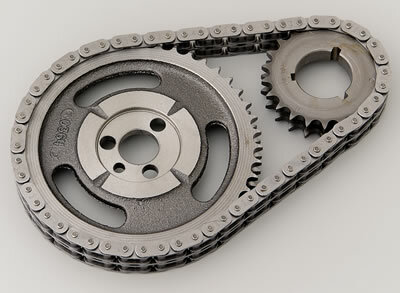 you can make this complicated but its really not, a good dual roller chain by CLOYES fits under the stock cover and is the correct choice in about 90% or more of the carburetor equipped engines that don,t run really exotic components and probably a reasonable choice in the remaining 10%, if you have any questions you may want to call or email cloyes and get suggestions like Ive done several times, but I think youll find the standard cloyes roller timing sets do a decent job. 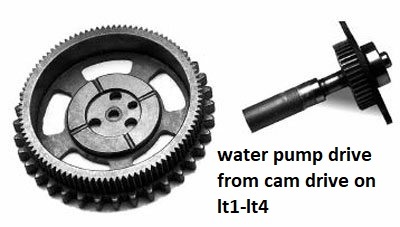 its also a real good idea to drill the pass side oil plug under the timing cover with a .030-.035 drill so oil constantly sprays on the timing chain during use,and while IM discussing cam timing sets Id say that about 90% of the time a good CLOYES timing chain set should be used on street cars vs a gear drive if that's one option your thinking about. 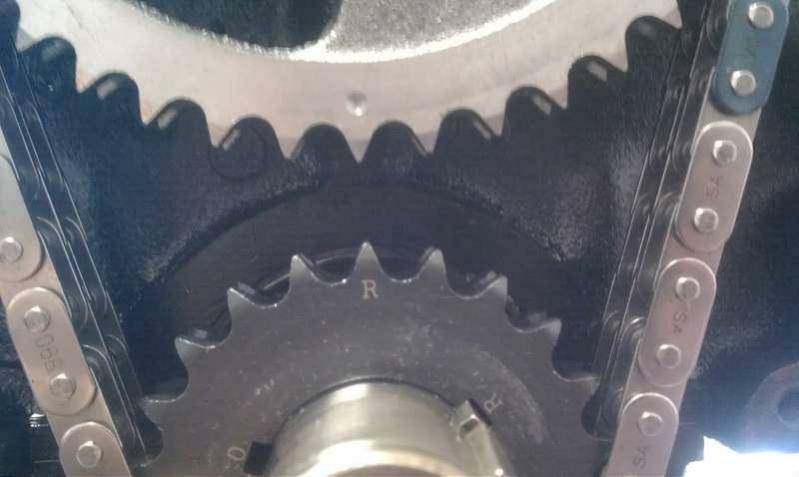 drilling the pass side oil passage plug with a 1/32" bit so oil constantly sprays on the timing gears helps extend chain and gear life. 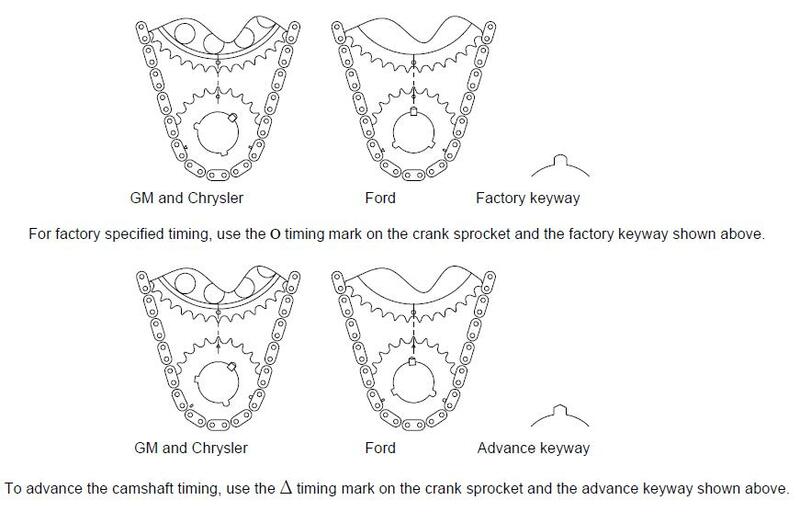 that results in a slightly increased slack in the stock timing chain sets. 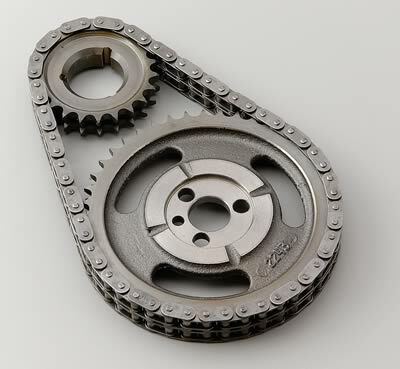 a negligible amount of metal is generally removed from the main bearing saddles in the block, they usually try very hard to minimize that, metal removal so standard parts still fit,during a line hone , but they do sell slightly tighter timing chain sets to correct excess slack if that's required. 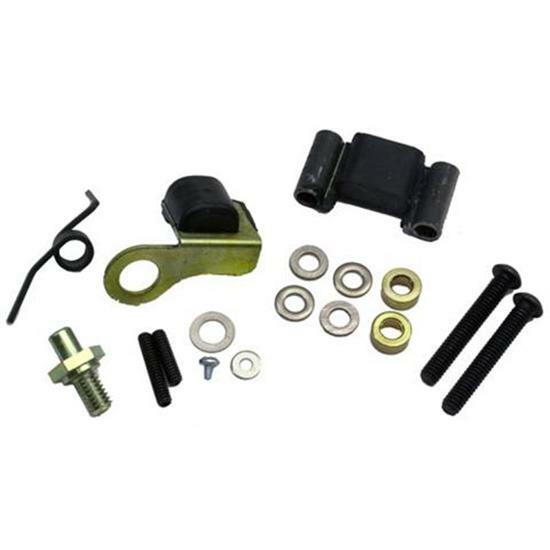 CLOYES # 3145 Fits 1987-1991 TPI Corvettes with Factory Roller Cams. 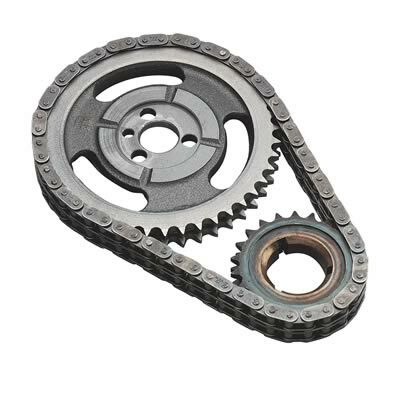 YOU CAN AVOID POTENTIAL CONFUSION & PROBLEMS IF YOU TAKE THE TIME TOO, DEGREE THE CAMSHAFT IN, instead of relying on "dot-to-dot". 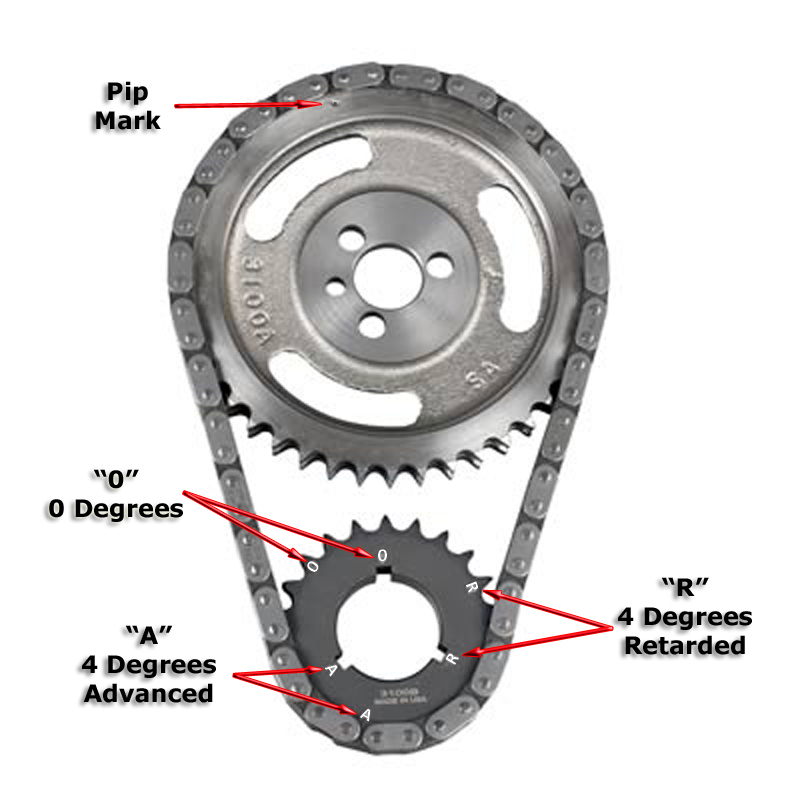 The CloyesÂ® Patented 3-Keyway crank sprocket allows adjustment of the crankshaft timing by Â±4Â°. 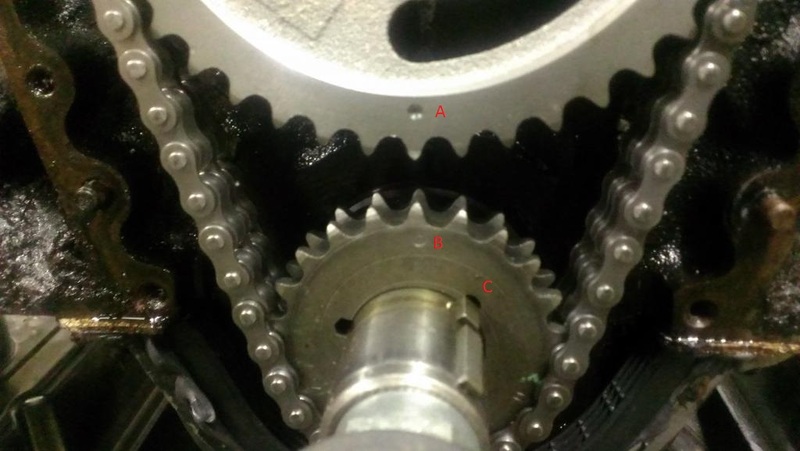 Remember: The camshaft angle is half of the crankshaft angle, therefore the camshaft will correspondingly advance or retard by Â±2Â°. 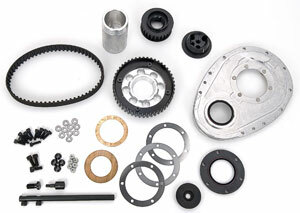 By changing the cam timing, enhancements to the camshaft characteristics can be achieved. 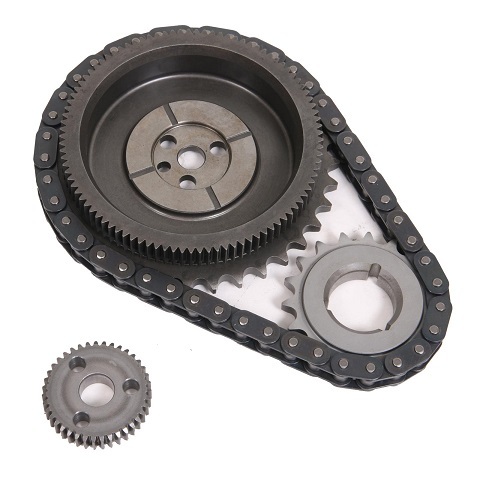 For example, retarding the cam timing will increase high RPM horsepower, and advancing the cam timing will increase low-end torque. 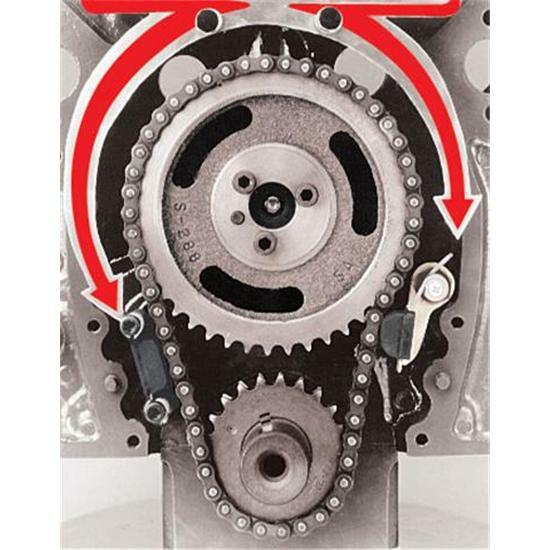 gear cam drives tend too, at least in theory to be more accurate, Ive used one in almost all of my corvette engines for many years, but it can drive knock sensors crazy on efi systems and its generally not going to provide much of an advantage at the rpm levels most street engines operate at. Ok, use the KISS method then....thanks ! 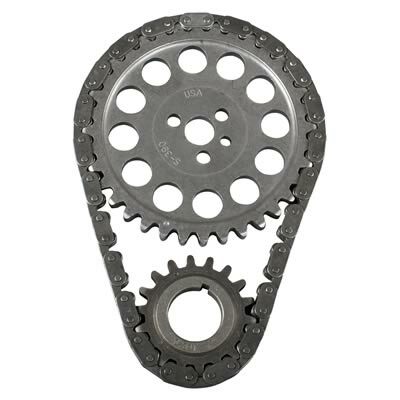 just want to say that grump's advice to stick with the CLOYES roller link timing chain sets is spot on! 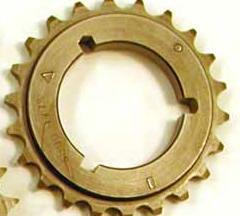 the Cloyes 9-3649X3-5. 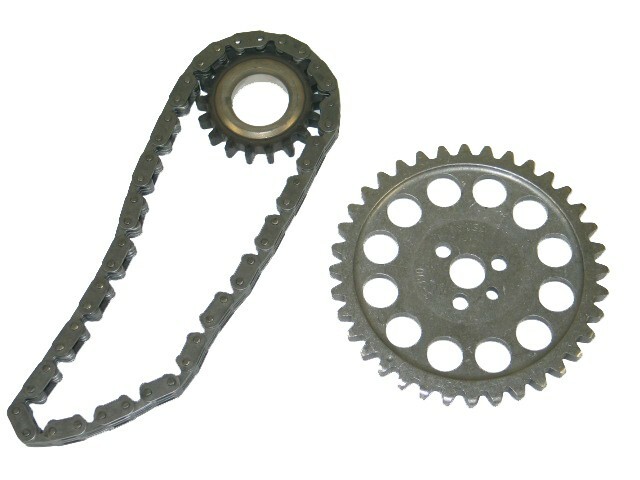 Single roller with billet crank gear for the newer single roller BIG BLOCK CHEVY MARK V- and ESPECIALLY MARK VI with plastic timing cover engines that won,t allow use of the older thicker dual roller chain timing sets. 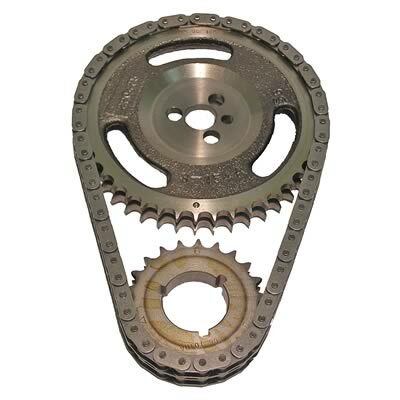 The timing drive system in your engine is just that, a system, with inter-related components. 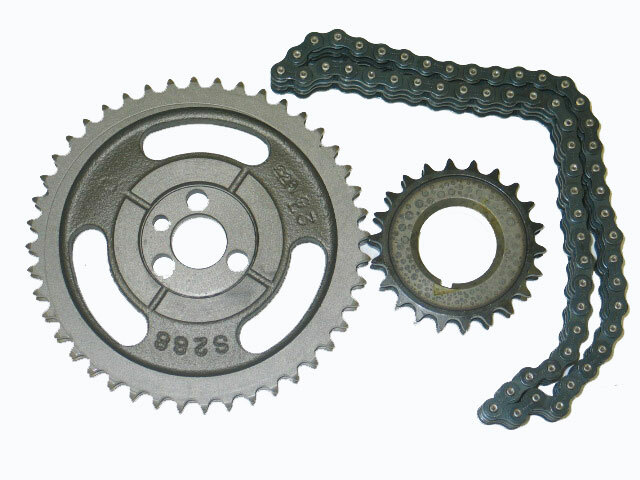 For "peace of mind", to reduce the chances of having to re-do the job,and to reduce the chance of future problems,with the timing set, and for continued dependability & performance, it is strongly recommended that all components (gears and chain as a matched set) are replaced together, as a unit. and the timing light indicated there was some play in the timing as it jumped as rpms changed and there was a good deal of slack in the chain links even though he changes oil frequently and there was very little indication of varnish or sludge build-up on the parts indicating that the oil had been changed regularly. again, you get what you pay for !!! 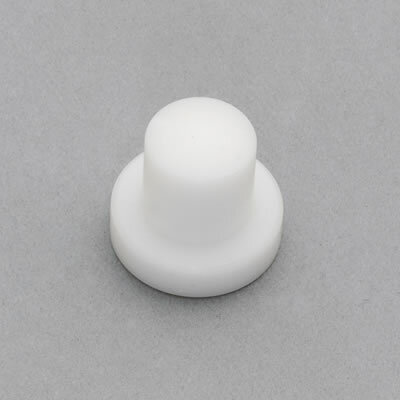 obviously youll want to ask questions and get the correct matched components for your application. If I was to choose a Belt Drive Setup Phil it would be a Dry Setup. 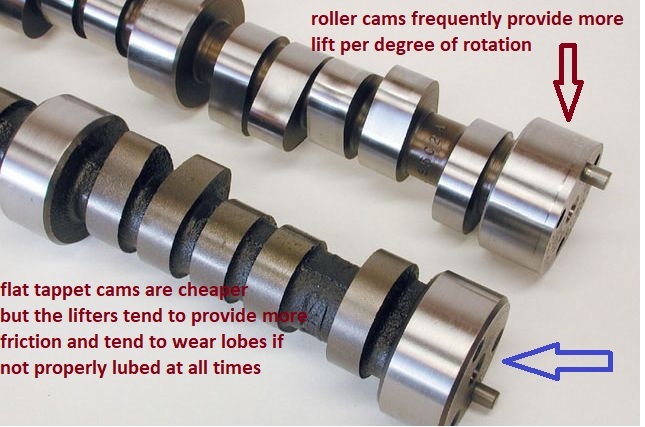 Just because on the car Camshaft Advance & Retard Phasing changes are so easy to do. 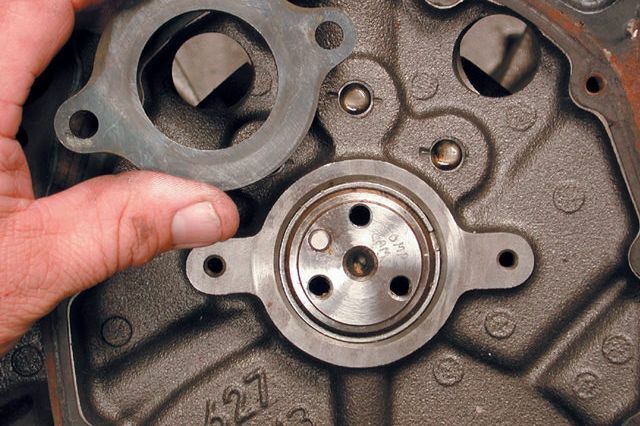 Degreeing in with a cam wheel takes less than 15-30 minutes on SBF Or BBC. Been called on the Job to do for others. A Pleasant experience. No dropping the oil pan like Chevy. I am sure they do Phil. Indy Head Service comes to mind. Grumpy can help research for You. 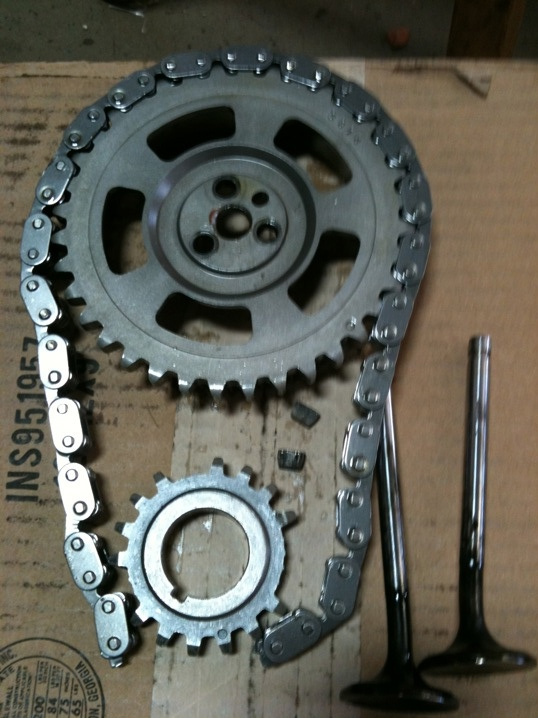 Belt drives are expensive. Seen them used on the street. Don't think they are necessary most times myself. All of us today are on tight budgets today. 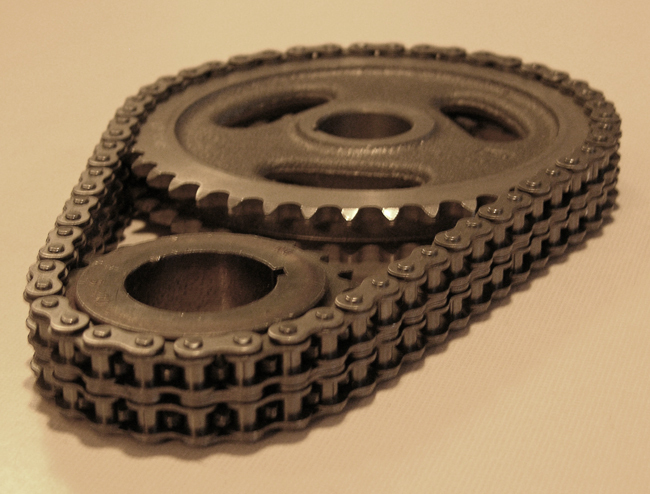 Belt drives sure do look intimidating . Most of time I see them, there is over $10k in top end. Race Heads. 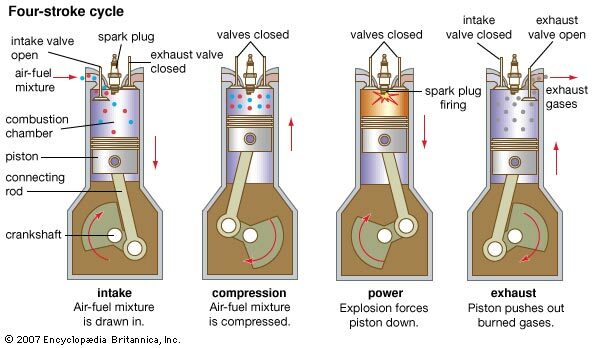 Titanium valves. 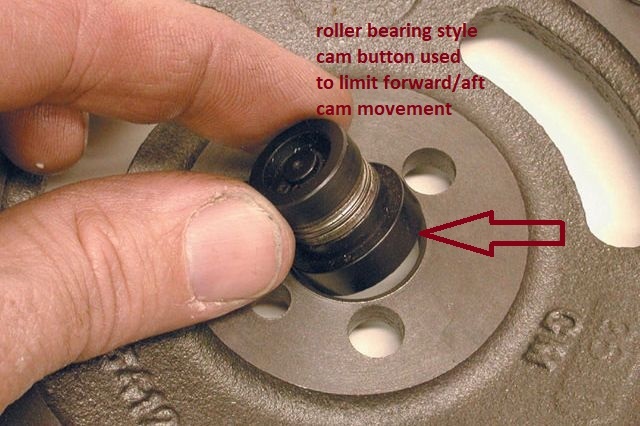 Billet roller cam riding on needle bearings. Titanium retainers. Titanium valve locks. 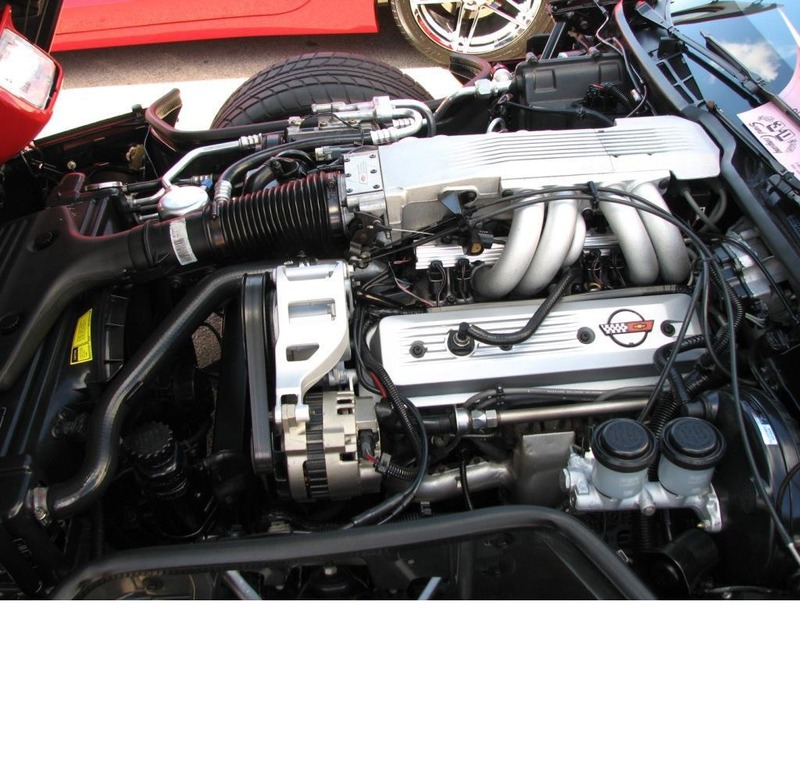 Sheetmetal fabbded intake. 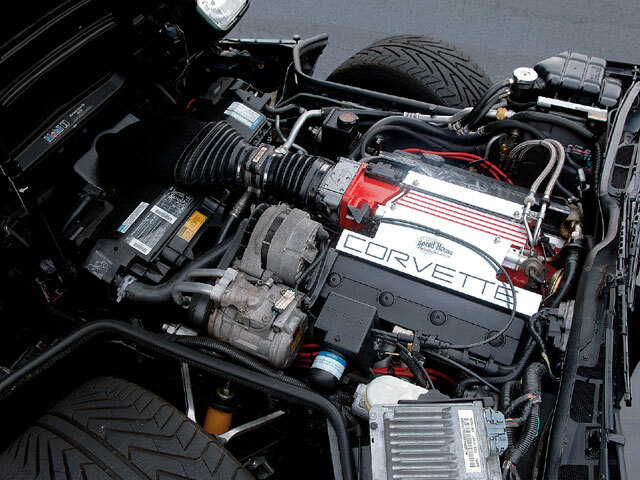 Race carb or Race fuel injection. 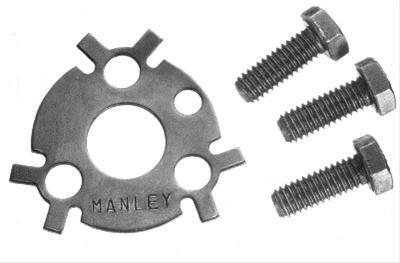 Jesel or T&D shaft rockers. 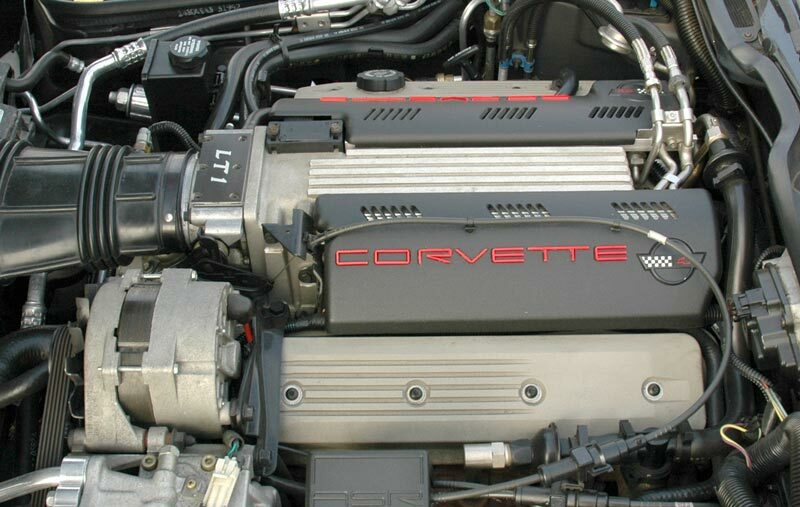 All necessary to make that extra 200-400 HP before Boost comes on hard. Last about 10,000 miles street driving or more. 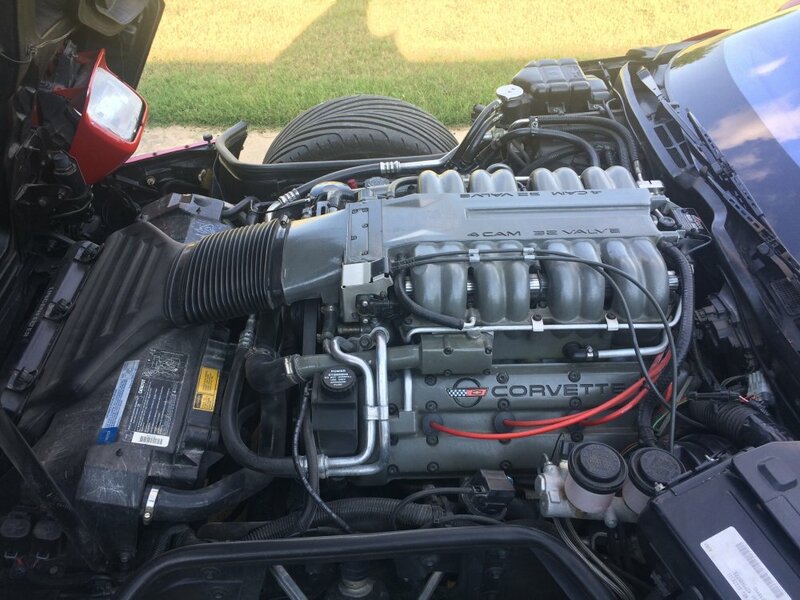 +1 on the titanium retainers... also if youre running forced induction i would get the titanium valves, but for naturally aspirated setups hollow stem or sodium filled valves are almost as light but they are about half the money. A friend had a 1968 Dart GT 340. 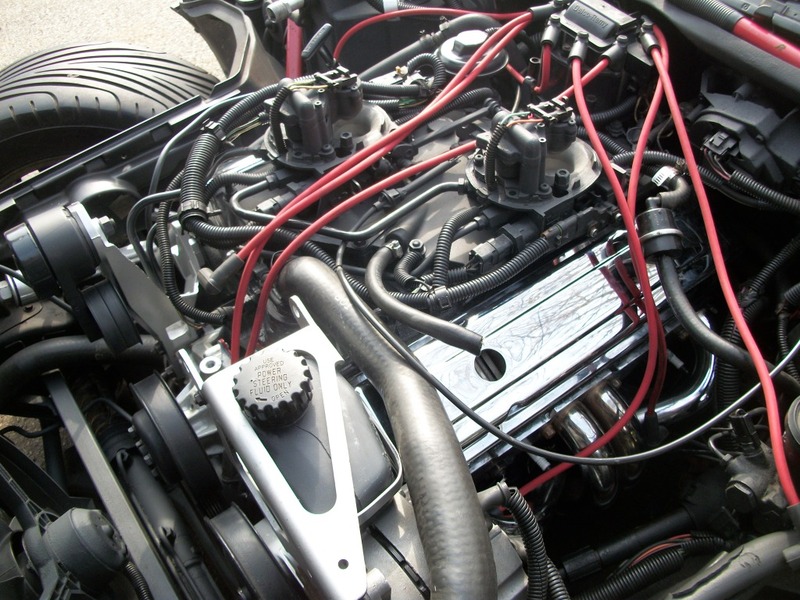 727 Torqueflite. 3.23 Posi. Fun car. Installed A Race Hyd. Purpleshaft I recall. Adjustable pushrods. Unknown high stall 3K rpm torque converter. It would turn 8k rpms. Single Plane Torker & Carter AFB 750. Old Blackjack Long tube headers. Needed more gear but once it got moving it screamed. Sorta like Ricks T-bucket issue Racing Real Race Cars now. Jesel and CV don't make a belt drive for a step nose cam which I had already bought. 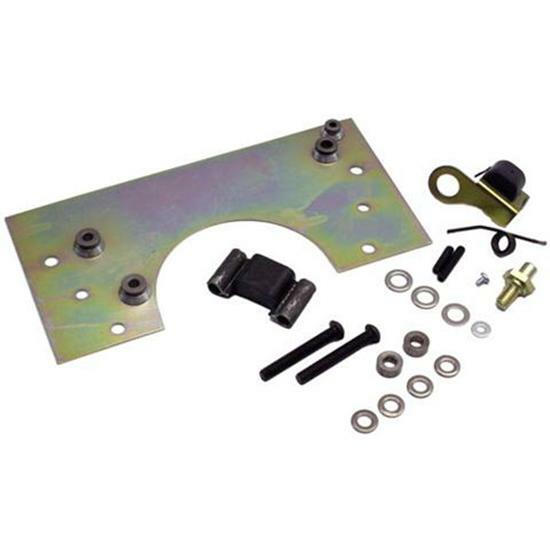 $364 from jegs on sale. 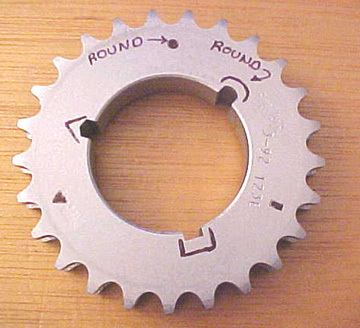 It's a dial adjust for cam end play. 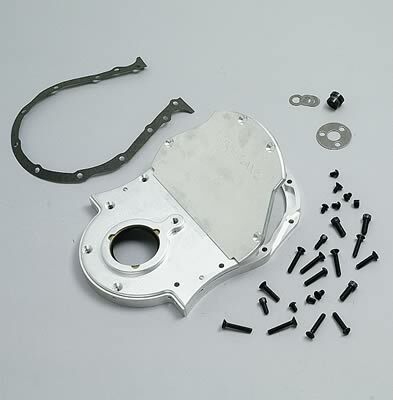 custom and better quality components.. CONGRATS! because he has a large checking account balance to draw from. He would then reply that part is inside that hunk of steel, get it out. He happened to be my uncle, he passed away about a year ago. Your absolutely right, I've even seen good aftermarket companies not take the time in high production to get the run out or flatness or true position to a higher level like they could. my dad was a tool and die maker for decades! 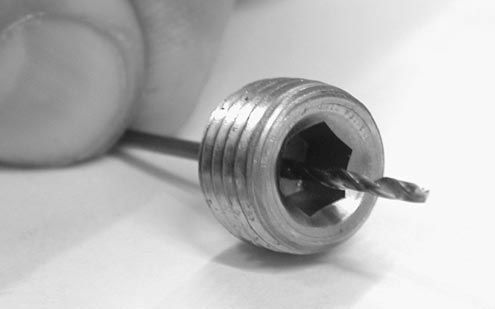 into the process, rather than try to maximize profits at the obvious expense of selecting and insisting on the use of, quality materials and R&D. 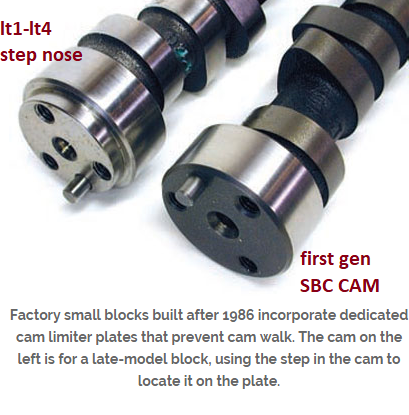 Kinda odd to me everyone wants a step nosed Cam in a Chevy V8. 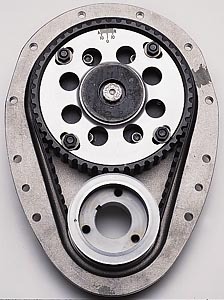 I never had a problem with the Chevy Race Roller Thrust Bearing when we were dirt track racing.